Summary: Meet Min, the microbe, so small that she and 3,422,166 of her friends could fit on a tiny dot. When Min is bored, she goes exploring, visiting a tooth, a shirt, and a belly button, where she meets and befriends other microbes. Magnified photos show what each of those environments looks like to a microbe. 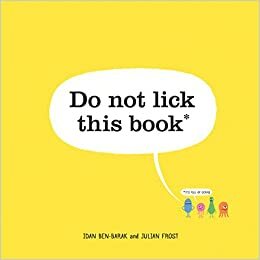 Much of the book is addressed to the reader (“Touch your teeth to pick Min up. Put your finger on your shirt to send Min and Rae on a new adventure) that make the book interactive (if you want to go there). The last page properly identifies the microbes (Min is an E. coli…yay!) and shows what they really look like. 40 pages; ages 4-10. 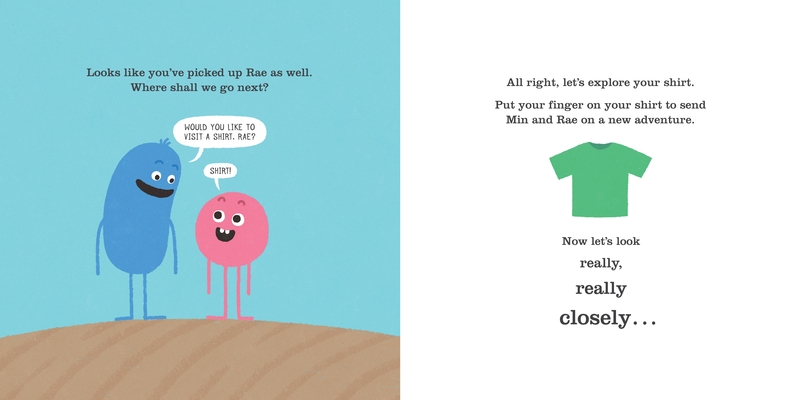 Pros: A weirdly fun and fascinating book that introduces the youngest readers to the world of microbes…who are pretty cute in the illustrations. The close-ups of everyday objects will fascinate kids. 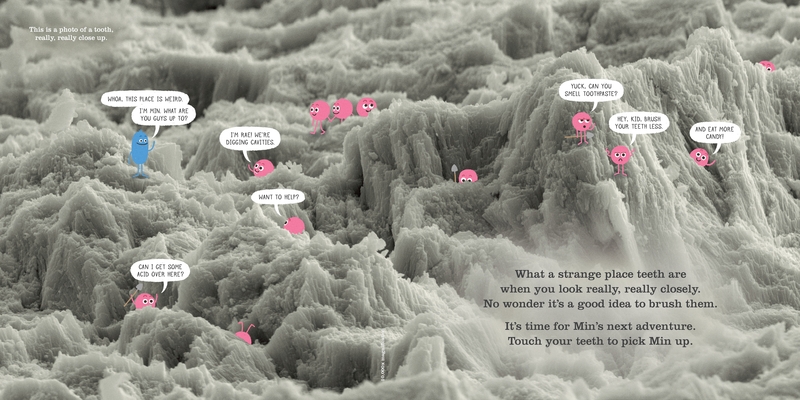 Cons: Does a book about microbes that live in your teeth and clothes really need a stated “con”? I loved this book. The title alone made me laugh. But then I wondered how many little readers had actually licked my copy 😦 Ha!